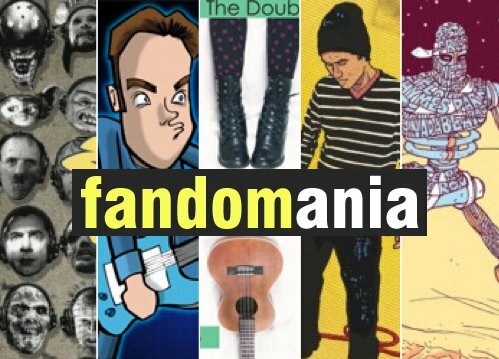 Both of the major releases from Hand’Solo Records for 2012 made Fandomania’s Top 15 Geek Music Releases for 2012 as compiled by our new favourite music writer, Chad Walker. Wordburglar comes in at #7 with 3rdburglar and Swamp Thing comes in at #1 with Creature Feature. The list also includes albums from MC Lars, Adam Warrock, Random and steampunk band Abney Park.